“Every democracy must be stimulated, challenged and developed – continuously. Democracy lives and thrives through self-critical confrontation with the past – personal and collective – and by scrutinizing the assumptions of earlier generations. Where such reflection does not take place, people adhere rigidly to generationally-transmitted patterns of thinking, feeling and action. Lack of reflection allows far-right and nationalistic forces present outmoded messages of salvation that develop their own dynamics and create new injustice. Senfft presents and discusses her areas of expertise in Germany and abroad. She lectures, participates in round tables and panels, speaks on radio and TV, and features in film documentaries. 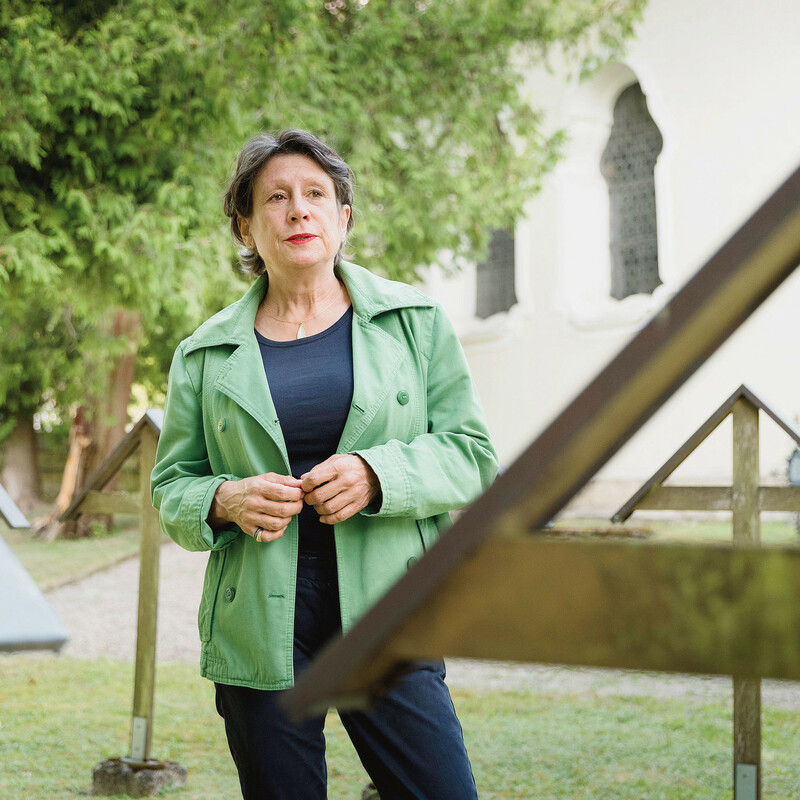 Outside of Germany, Senfft has presented her work at the University College London, the Leo Baeck College (London), Ben Gurion University (Israel) and Austen Riggs Center (Stockbridge, USA) and the Heinrich Heine Haus (Paris). 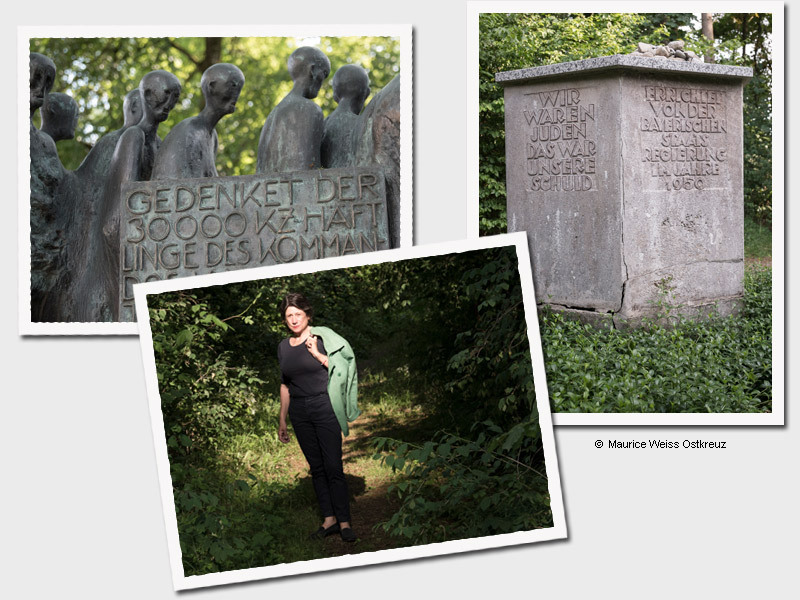 Her book, Silence Hurts: A German Family History («Schweigen tut weh. 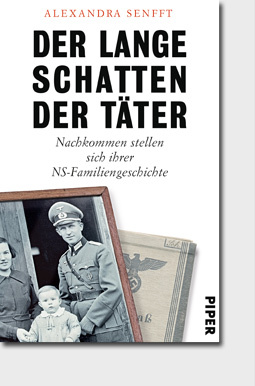 Eine deutsche Familiengeschichte», Ullstein Buchverlage, Berlin 2007) won the German ‘Best Biography Award’ . The book will also be published in Slovakia soon. Alexandra’s book Strange Enemy, so far. Encounters with Palestinians and Israelis («Fremder Feind, so nah. Begegnungen mit Palästinensern und Israelis») was released in 2009, and in 2016 she published The Long Shadow of the Perpetrators. 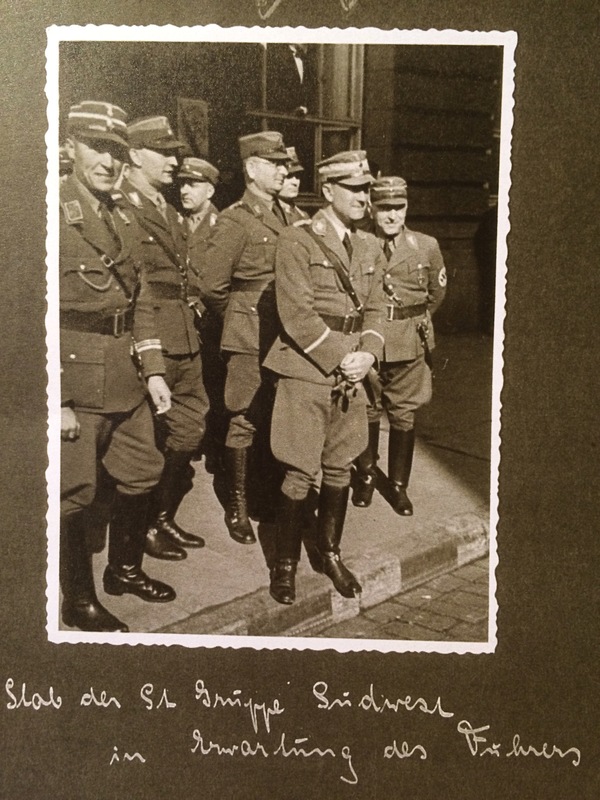 Descendants face their Nazi family history («Der Lange Schatten der Täter. 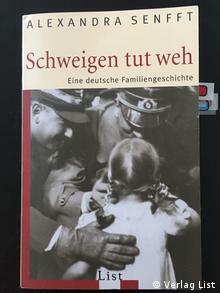 Nachkommen stellen sich ihrer NS-Familiengeschichte»). Η Αλεξάνδρα Σενφτ είναι εγγονή του Χανς Λούντιν, πρεσβευτή του Γ´Ράιχ στη Σλοβακία και συνυπεύθυνου για την εξόντωση 60.000 Εβραίων. «Η καταβολή αποζημιώσεων στην Ελλάδα είναι μια ελάχιστη χειρονομία» δηλώνει. My Grandfather Was Executed as a WWII War Criminal. It was always ‘other’ Germans who perpetrated Nazi crimes, not our own families. Far-right populists are building on ideas that survived thanks to postwar silence. 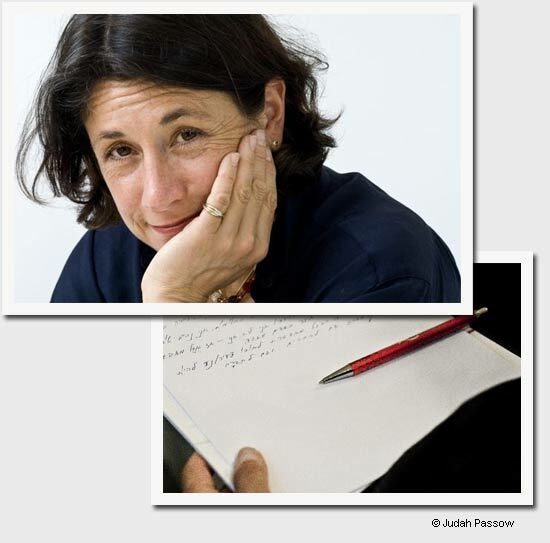 or her story, to literally show him- or herself as Kriegskind,« writes Senfft. »Their narratives are predominantly anecdotal, with different levels of reflection. Près de 70 ans après sa condamnation à mort et son exécution comme criminel de guerre, la mémoire de Hanns Ludin, ambassadeur du Troisième Reich en Slovaquie, continue à peser sur ses descendants. Alexandra Senfft, sa petite-fille, a brisé le déni familial.